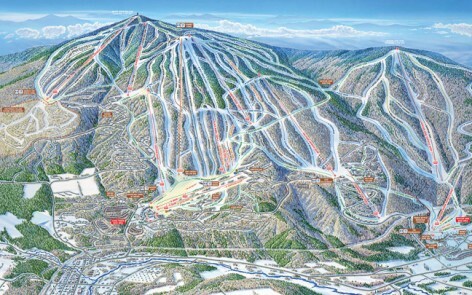 Welcome to Inside Edge Rentals at Okemo located in Ludlow, VT – your resource for Okemo Rentals. 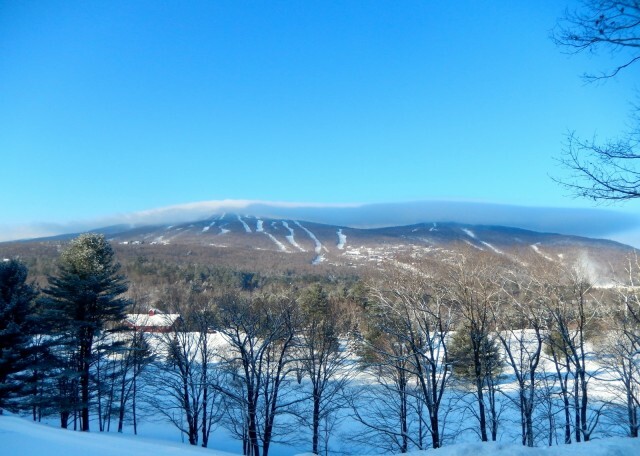 If you’re looking for the perfect ski vacation rental near Okemo, you’re in the right place! Come and enjoy everything the Okemo Valley has to offer. As one of New England’s premier ski destinations, Okemo provides guests with a wonderful selection of activities and entertainment for all ages. 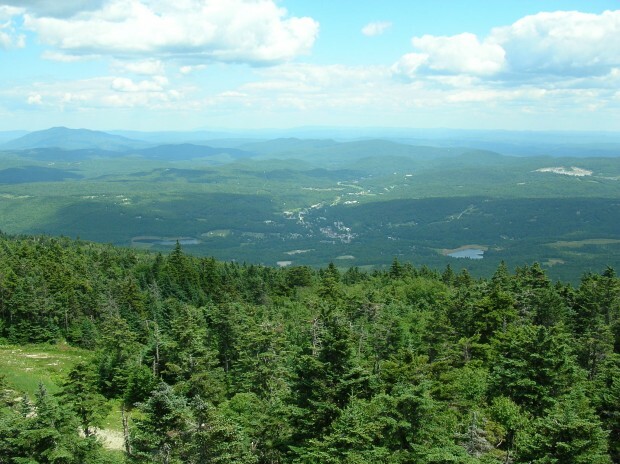 All of our Okemo Mountain Vacation Rentals are very well maintained by meticulous homeowners. Let us help you find the perfect Okemo Mountain getaway, and experience real Vermont comfort and hospitality. We pride ourselves in taking excellent care of our guests. We are passionate about our love of the Okemo Valley and all it has to offer. We invite you to come and stay in one of our Okemo Rentals and enjoy it as if it were your own home. At Inside Edge, we specialize in vacation rentals in the Ludlow, VT area. If Ludlow is your destination for winter fun, look no further. We have several properties that are ski-in/ski-out which means you can ski right out your door and onto the trail! In addition, we have properties that are just a short walk to the trail. If you prefer to be near the area restaurants and dining, we offer several properties in the Village of Ludow as well. 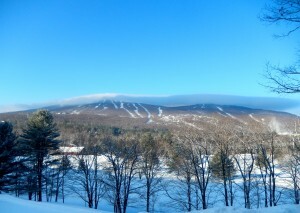 Okemo Mountain is the premiere destination in the northeast for a family ski vacation. With renowned snow-making and an exceptional ski school program, Okemo is a delight for all ages. Let us help you find the perfect rental home for your family’s ski vacation…and let the memory-making begin! Why Rent With Inside Edge Rentals? We are family-run-family owned – the owner, Suzanne has lived and worked in Ludlow for 30+ years! We greet you at your vacation home in person – we walk you through the rental and make sure you have everything you need. We are local and on call during your stay – if anything comes up, we are here! We love to give recommendations! Dinner spots, parking tips, when to make reservations…we are happy to help! Book your next vacation rental with Inside Edge Rentals…we! Interested in Renting Your Home? We Can Help! Inside Edge Rentals is a boutique rental company specializing in well-kept and well-appointed homes. We pride ourselves on personal attention. We are discerning about the properties we include in our rental program and greet guests at the house at check-in. We are passionate about Okemo! To learn more about our Rental Program and opportunities to earn income with your vacation home, please check out our Owners page or contact us! To our Guests – Your Vacation is extremely important to you, and we understand that. 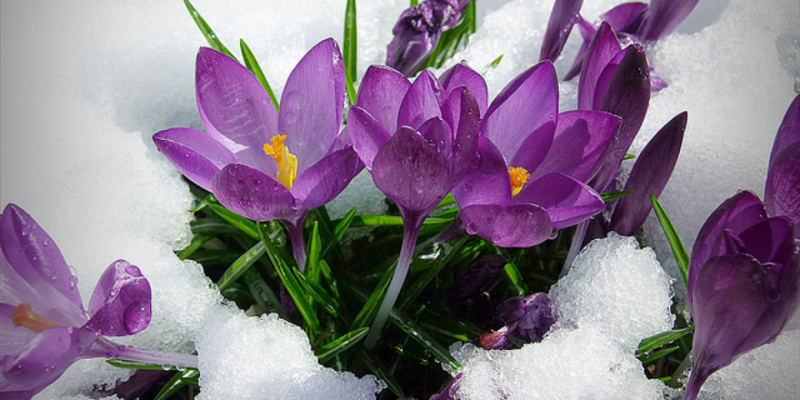 We will help you find the perfect Okemo vacation rental to meet your needs.